Naples Florida is a golfers paradise with over 90 golf courses to choose from. For many golfers, that provides diversity for their golf game. 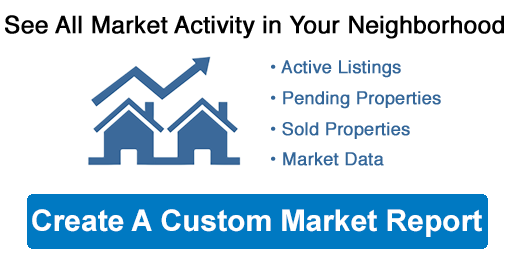 However there are special homes and amenities available for a luxury golf resort buyer. Some of the communities mentioned earlier are world class resorts with accredited golf courses and on staff professionals. 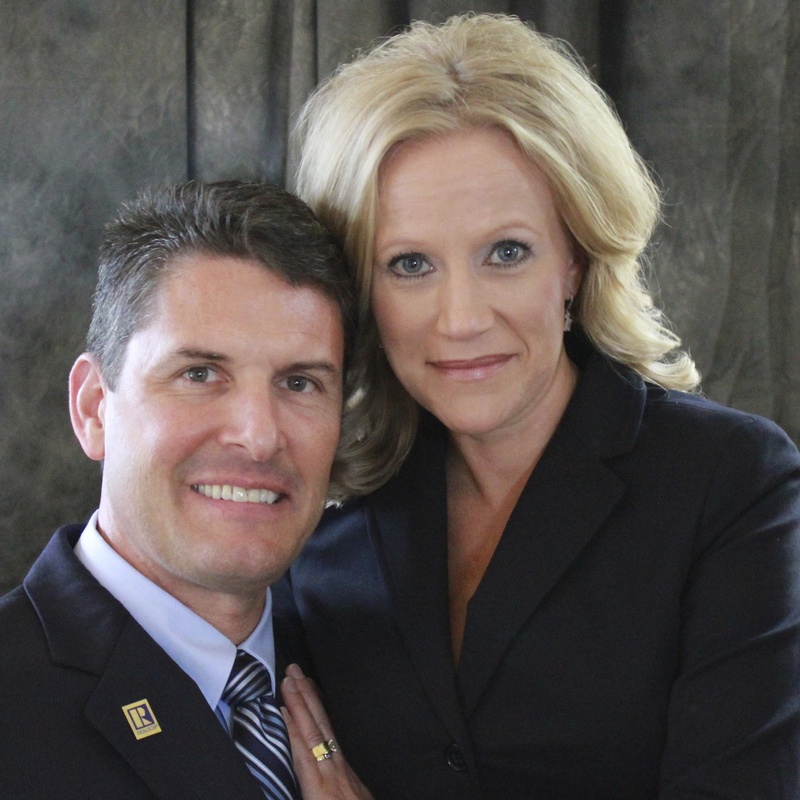 Call David and Tracy Schulz for your Naples Florida Luxury Golf Home Search- 239-682-5800! Some communities are set in a golf course or golf courses, but may not require golf course membership, such as Fiddler’s Creek or Lely Resort. In these communities, you are usually required to join the resort amenities. However, the golf and other amenities like a beach or boat club may be optional. 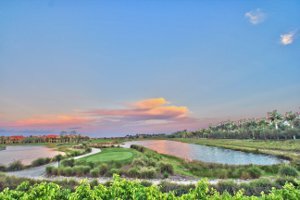 Some favorite Naples golf resort communities without a requirement to buy a golf membership include Fiddlers Creek and Lely Resort. Some favorite communities with bundled golf include Treviso Bay (TPC) and Esplanade Resort. Communities with an elegant golf clubhouse feel, we often show Quail West, Grey Oaks Talis Park and Mediterra. Fiddlers Creek is a five star resort with available Golf memberships in the 18 hole Arthur Hills golf course. 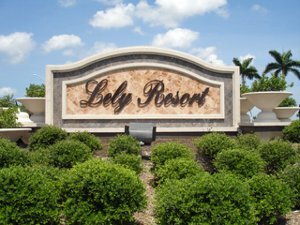 Lely Resort is a five star resort with membership only golf at the Classics golf course. There are also the Flamingo and Mustang Lely Resort courses which are public courses. 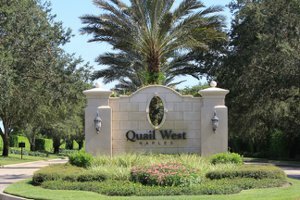 Quail West offers members two ASGCA 18-hole championship golf courses designed by Arthur Hills. Grey Oaks Country Club membership offers 54 holes of world class play on 3 golf courses- The Pine, The Palm and The Estuary. Talis Park offers an exclusive Greg Norman-Pete Dye designed golf course with over 7,000 yards of play from the Championship tees. Mediterra offers it's members the promise of 36 holes of championship golf designed by Tom Fazio. Tiburon offers 36 holes of golf on the Greg Norman designed course. PGA and LPGA events are held at Tiburon. Treviso Bay offers 18 holes of golf on the Arthur Hills designed course. Many owners in Treviso bay have a deeded Tournament Players Club - TPC golf membership. Esplanade Golf and Country Club offers a new 18-Hole Championship Golf Course designed by Chris Wylczinski. Olde Cypress offers members the opportunity to play 18 holes of championship golf, designed by P.B. Dye. Hammock Bay offers an 18 hole, par 72 championship golf course designed by Peter Jacobsen and Jim Hardy. Hammock is an amenity of JW Marriott Marco Island Beach Resort. TwinEagles offers two world class Championship Golf Courses. The Talon, designed by Jack Nicklaus, and the Eagle Course, designed by Steve Smyers and Patrick Andrews. Bonita National Golf and Country Club offers an 18-hole championship golf course designed by Gordon G. Lewis, with distances from 4,500 to over 7,000 yards.